Fulcrum Health's Symposium is a Success! 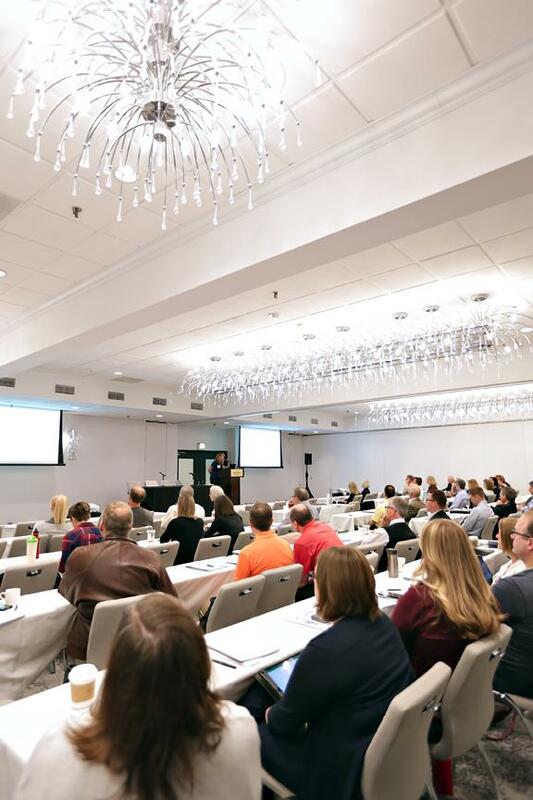 As an added value to our network providers we held the event, “ Care Connections: Building Bridges for Integrative Care ,” which took place May 17 at the Sheraton Hotel in Bloomington, MN and included 5 free CE credits. Discussions focused on how conservative care is a successful option for pain management when traditional medical procedures don’t offer relief, as well as methods for doctors and chiropractors to work together to find the best course for pain management without reliance on opioids. 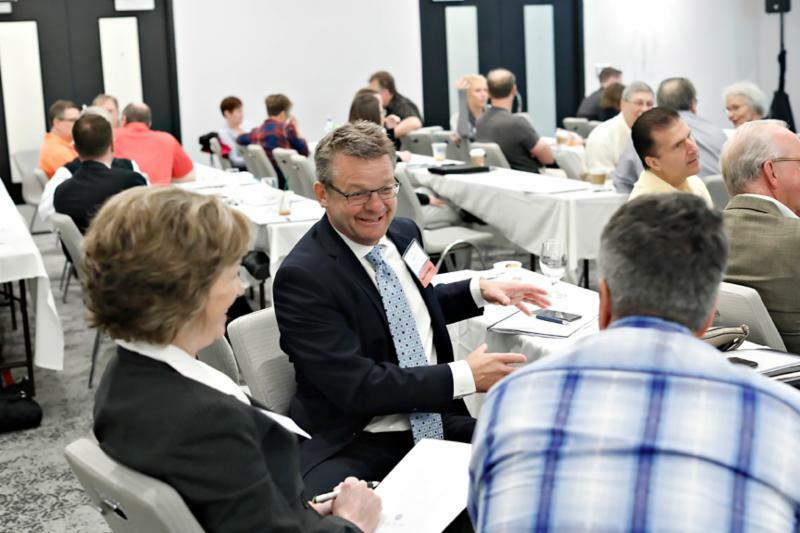 Several industry experts spoke at the event, representing hospitals and health systems, chiropractic care, payers and insurers, rehabilitation and integrated medicine providers. We addressed topics of growing interest among health care providers and consumers who are calling for treatment options that reduce reliance on opioids. "Real items we can take back to the clinic today"
Motivational interviewing builds rapport with patients and helps doctors gather clinical and lifestyle information in a conversational manner. This type of patient engagement enhances communication and relationships with patients, leading to trust and patient satisfaction, as well as improved outcomes. Strategies to increase patient commitment to change include using “change talk” (statements and/or behavior that reflects movement toward changing a targeted behavior), a focus on patient readiness to change, and understanding the stages of change. Patients stress the importance of alternative care methods and the positive impact of chiropractic care. Patient guests shared emotional stories highlighting the improved quality of life they were able to achieve through Fulcrum network providers. Findings show that opioids can cause patients to become hypersensitive and make pain worse in the long-term, which makes it beneficial for patients to learn self-care. Doctors must create realistic expectations about the recovery process to help manage patient expectations about pain and recovery. Pain will decrease with chiropractic care, allowing the patient to think differently about pain and increase their ability to self-manage. For more information and to view testimonials and the summary, visit our Fulcrum Health Symposium page. Watch for additional events coming soon! An electronic version of Fulcrum’s 2017 Annual Report is now available. ﻿Please feel free to view/download it on our Media Room webpage at FulcrumHealthInc.org . 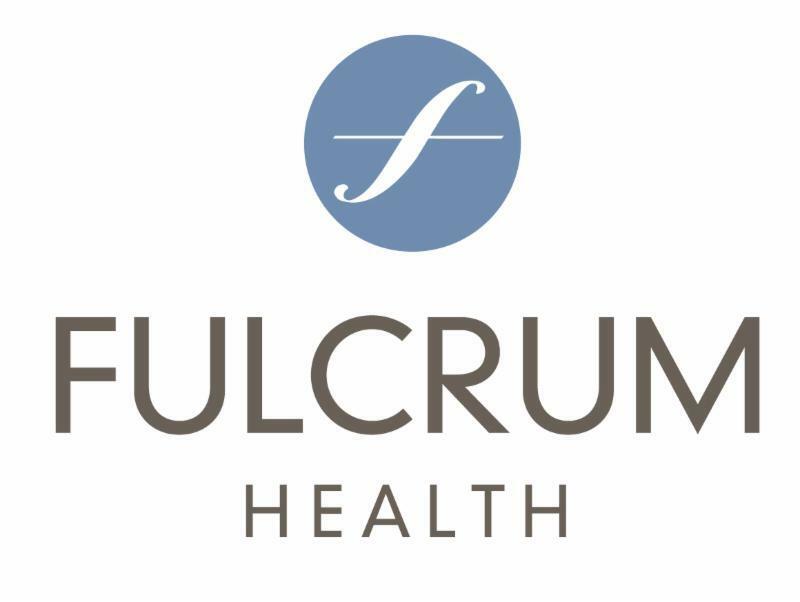 We are pleased to announce that Fulcrum Health will soon begin processing credentialing applications in-house rather than outsourcing to a vendor. 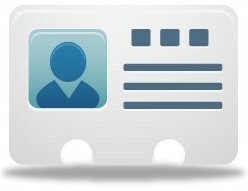 Initial credentialing is the collection and evaluation of a practitioner’s application and supporting documents to join Fulcrum’s network. Recredentialing is a similar process which is conducted every 3 years and is used for determining continued participation. Fulcrum is making this change to improve service to our network providers by maintaining a transparent credentialing process with clear instructions, timely processing of applications, and prompt response to inquiries. Watch for updates in future News Flash articles. This month’s article will look at the importance of billing for services as the servicing provider and how billing under another provider’s name is a contract violation with Fulcrum Health and may possibly be a violation of the False Claims Act (FCA). Violations of this requirement may result in immediate termination from the network. Additionally, payment to the provider may be recouped. 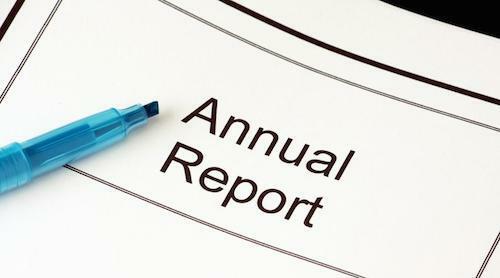 Services provided to a member must be billed by the provider that provided the procedure(s). The exception to this rule is a valid locum tenens agreement between the provider and Fulcrum. In the situation where a clinic has network and non-network providers practicing, some patients may not be able to see all providers if insurance is being billed. If a patient sees a non-network provider, that provider may not bill under the name of another provider in that clinic who is a network provider with the patient’s insurance company. Regardless of network status, all claims must be submitted under the name of the treating or supervising provider. If claims are submitted under a different name, this may be considered potential fraud and a violation of the FCA. Proper billing does not just apply to government programs, like Medicare. 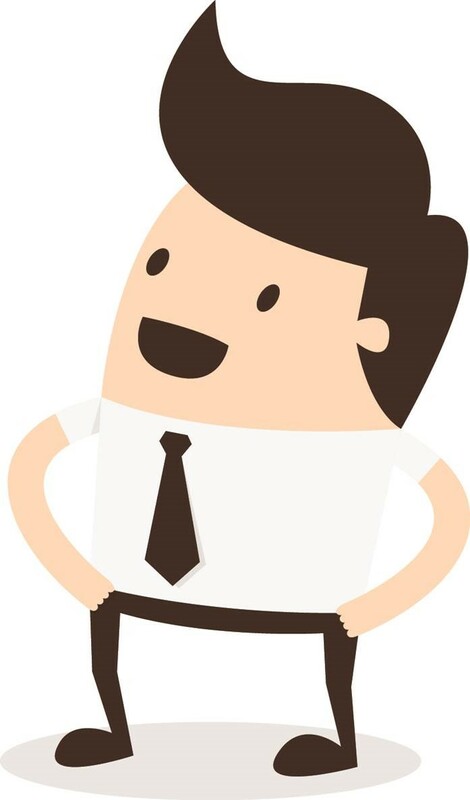 Typically, private insurance companies adhere to these same standards across all lines of business. For more information on Fulcrum requirements, please review your signed provider contract and the 2018 Provider Manual. If you have any questions, not containing PHI, please direct them to Compliance@FulcrumHealthInc.org . Additionally, if you know or suspect FWA is occurring in your place of business please report it immediately to Fulcrum’s compliance hotline at 1-866-714-0526. Tips can be left on this voicemail 24/7 by anyone (provider, office support staff, patients, etc.). ACA seeks applicants for its CPT/RUC Advisor Fellowship for the 2018-2019 program year. The program provides future health policy leaders with a deeper understanding of code development and valuation, coding guidance, payer engagement and payment reform. The program involves a year-long learning opportunity, which includes engagement in the CPT and RUC processes. ﻿Interested ACA members are encouraged to complete and submit their application by Friday, June 15 . Notifications will be made in mid-August. To apply, click here . It is vital that you report any practice changes to ensure that we have your current address, phone, fax, and email address. Any changes or corrections to your TIN/name combination should be communicated immediately. The Provider Update tool within ChiroCare Connect offers a quick and electronic means to report changes. Simply select the “Billing Information Update” option within the Provider Update tool. Please contact our Provider Services team at (888) 638-7719 with any questions about submission of updates.